How to get to karimunjawa from Semarang? 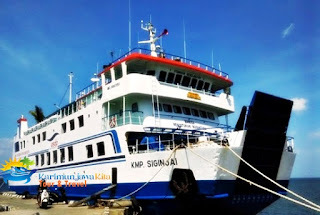 The KMC Kartini 1 sailing route Semarang - karimunjawa and vice versa. Travel time approximately 4 hours, while the sailing schedule is every Thursday and Saturday. Because in Semarang near Ahmad Yani airport is also close to the train station, the line was very stout devotees. Sometimes even a month has already sold out all the tickets. Then immediately booking tickets if you want to depart from Semarang. 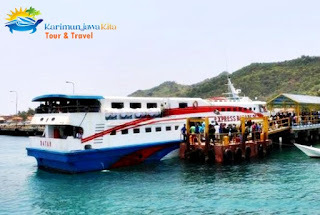 How to get to karimunjawa from Jepara? There are express boats 2C marine and maritime express bahari long latency of fewer than 2 hours. The sailing schedule is every Monday, Tuesday, Friday, and Saturday. 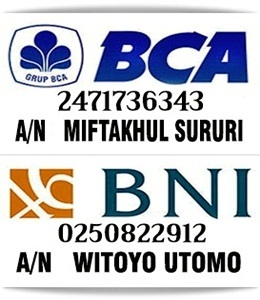 As Kmc Kartini 1, on Friday and Saturday also been a surge of passengers, so if you want to leave in 2 days, it was expected quickly to the boking ticket, due to frequent passengers were stranded due to run out of tickets. In addition to fast boats, from the Port of Jepara Schedules can also use the ship KMP muria the journey time of approximately 6 hours. KMP muria could load goods, motorcycles, and cars. But because the lack of public transportation to karimunjawa, KMP muria often depart early due to increasing number of passengers, if you want to join the KMP muria then you should have to Kartini Jepara port before 5 am. 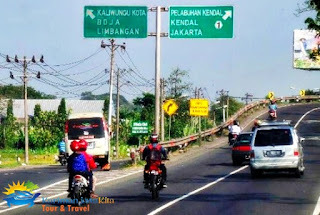 How to get to karimunjawa from Kendal? You can use Express Fast Boats 2C from the maritime harbor Kendal to Karimunjawa, and you must follow the cruise for 3.5 hours. If it's towards the port Kendal very easy. Kendal port located approximately 25 km or 40 minutes from Ahmad Yani Airport in Semarang. Tawang Railway Station Mas Semarang, just 50 minutes distance of 32 km, and from Terminal Mangkang Semarang only 13km approximately 20min.